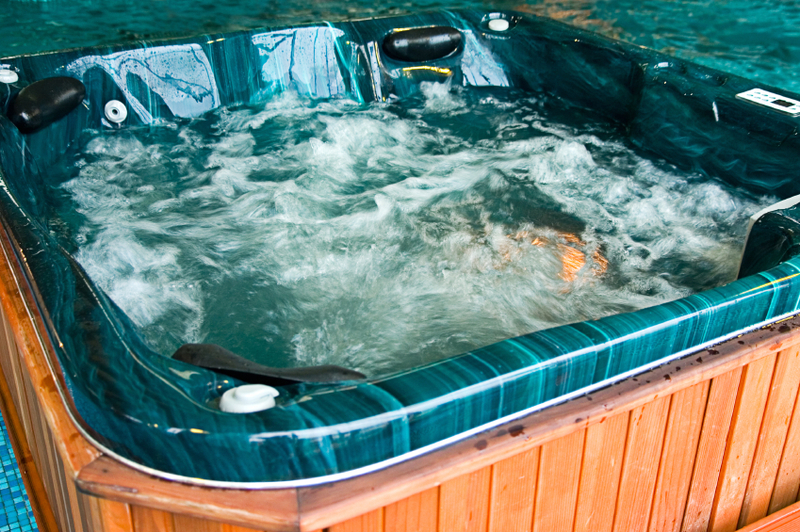 Whether you enjoy swimming laps in an in-ground pool or relaxing in a heated spa, our skilled employees will ensure that you've purchased a low-cost, long-lasting structure. Contracts with Kennedy Pools and Spas cover the complete construction and maintenance of your pool, with all repairs performed by our employees – no subcontractors. You'll enjoy your pool for years, having selected a design that perfectly compliments your home and your needs. Copyright © 2018 · Kennedy Pool's & Spa's · 932 West Lockhart St.